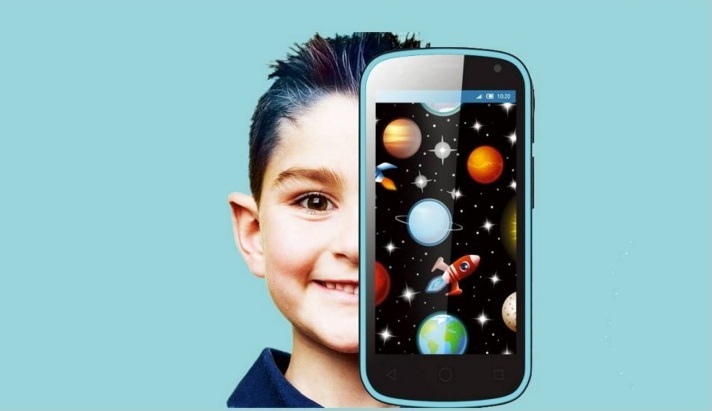 Swipe on Children’s Day launched a new Smartphone called ‘Junior’ specially made for Kids. The Smartphone has been priced at Rs. 5,999. According to the company Swipe Junior Smartphone comes with several interesting features including features such as parental control. The smartphone has been made targeting kids in the age group of 5-15 years. Some of the other features include a customised UI for kids with features such as geo-tracking and geo-fencing to track child’s movement. By using the parental control feature parents can easily set safe and danger zones for kids. The junior smartphone also allows parents to monitor a child’s app usage pattern. The app management system also allows parents to allow or block apps on the device. The smartphone also feature a SOS button on the device that is basically one-step dialling to a pre-defined contact. It also features shock proof and break protective casing. The Swipe Junior smartphone comes with a 4.5-inch IPS display and its powered by a 1.3GHz dual-core processor. The smartphone comes with 512MB of RAM and 4GB of inbuilt storage. It runs on Android 4.4 KitKat and supports a single SIM card with 3G support. The handset features a 2-megapixel rear camera and a 0.3-megapixel front camera. The handset is lodaded with a 1900mAh battery which can deliver up to 8 hours of talk time and 120 hours of standby time. Connectivity options include Bluetooth, GPS, Wi-Fi, and Micro-USB.